Hi, my name is Jack Nuckols and I personally love animals. I started this petition to helps ban the use of plastic straws In North Carolina. 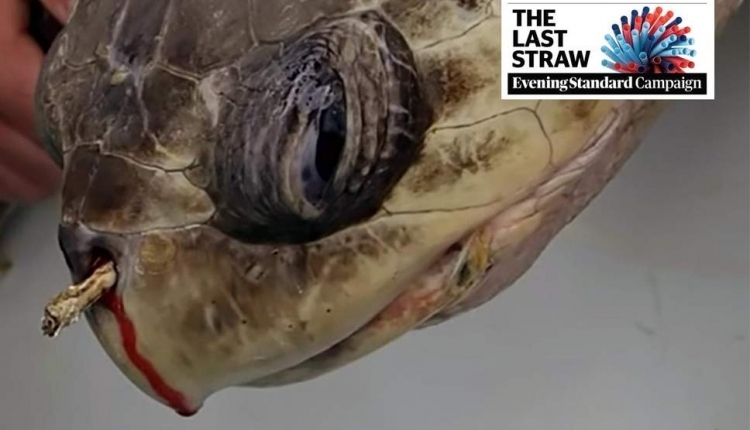 If you haven't known already plastic straws are killing sea life especially sea turtles. As a person, I want to stop this crisis right now by banning the use of plastic straws In North Carolina and hope to move other states to take a stand to this occurring problem and ban the use of plastic straws for good. We, the people call on the Senate of North Carolina to take a stand and ban the use of plastic straws in North Carolina. The Ban of plastic straws petition to The senate of North carolina was written by Jack Nuckols and is in the category Animal Welfare at GoPetition.